CI Capital is a diversified financial services group, with market leading investment banking, securities brokerage, research, asset management, custody, leasing, and microfinance franchises Through its headquarters in Cairo and offices in New York and Dubai, CI Capital offers a wide range of financial services to a diversified client base that includes individual, high-net- worth and institutional investors, as well as corporate clients. 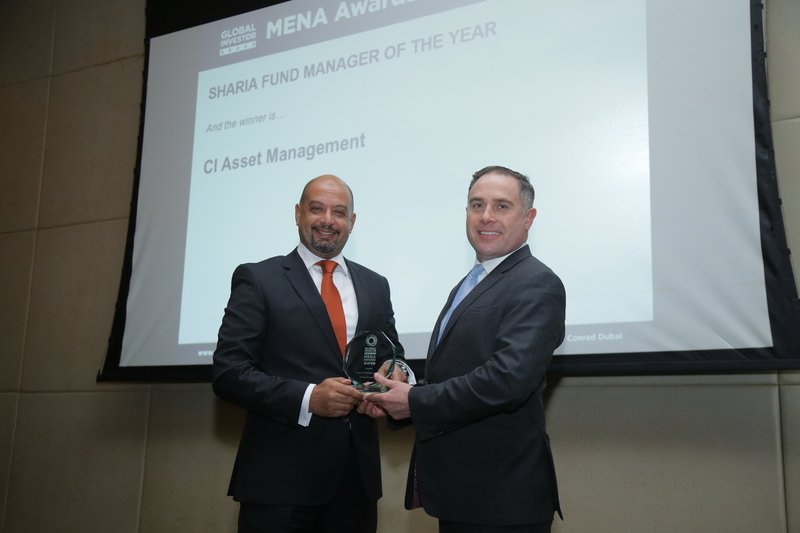 CI Capital Asset Management topped the Egyptian Investment Management Association (EIMA) Funds’ Performance Report for H1 2018 in all asset classes over the different time horizons. 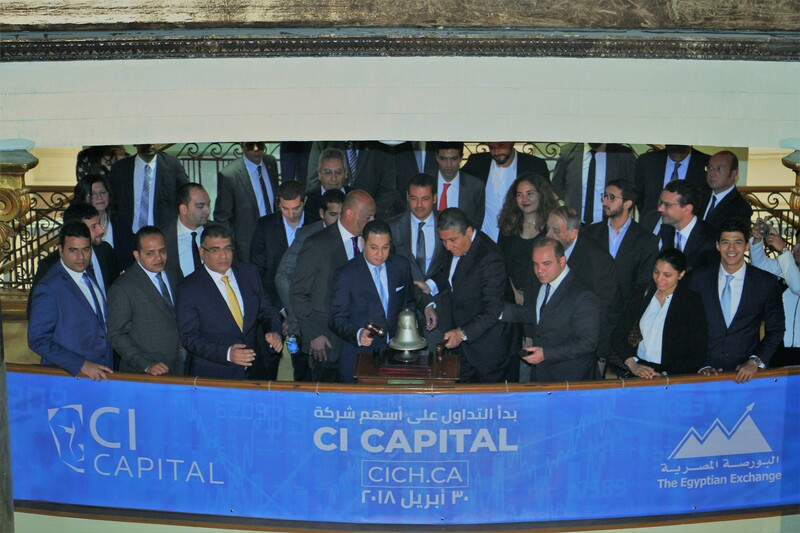 Ordinary shares of CI Capital Holding, a leading diversified financial services group, started trading on the Egyptian Stock Exchange on the 30th of April 2018, under the symbol "CICH", opening at EGP 7.70/share. 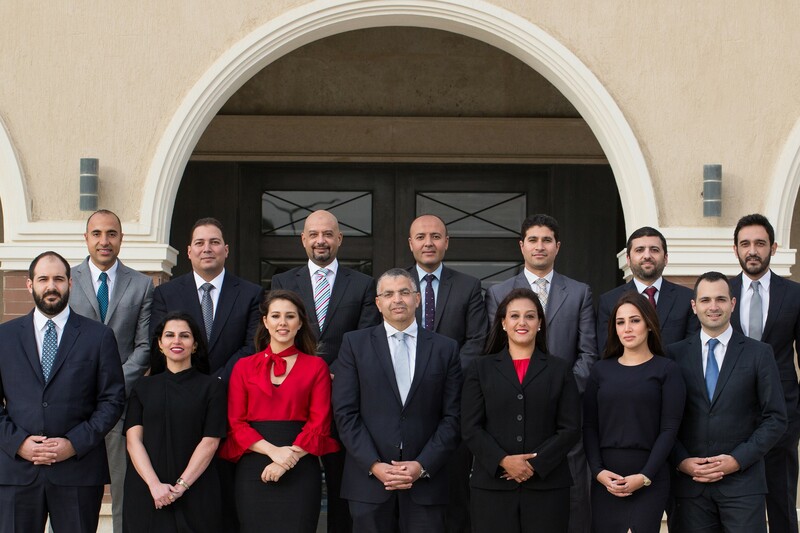 In 2016, we launched our non-banking platform by acquiring a majority stake in Corplease, the largest financial leasing company in Egypt. 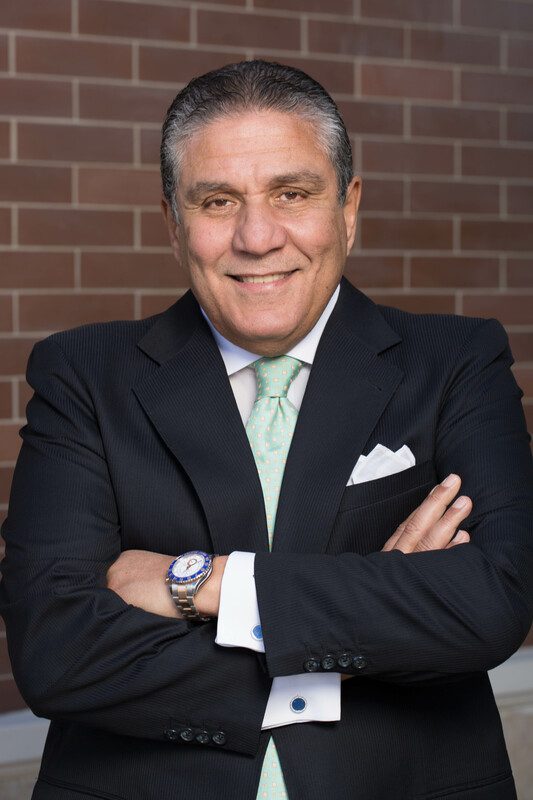 In 2017, CI Capital acquired an 80% stake in Egypt’s leading microfinance institution, Reefy. Reefy, established late 2007 and based in Cairo, operates within the diversified financial services sector, with the sole purpose of lending to unbanked clientele. 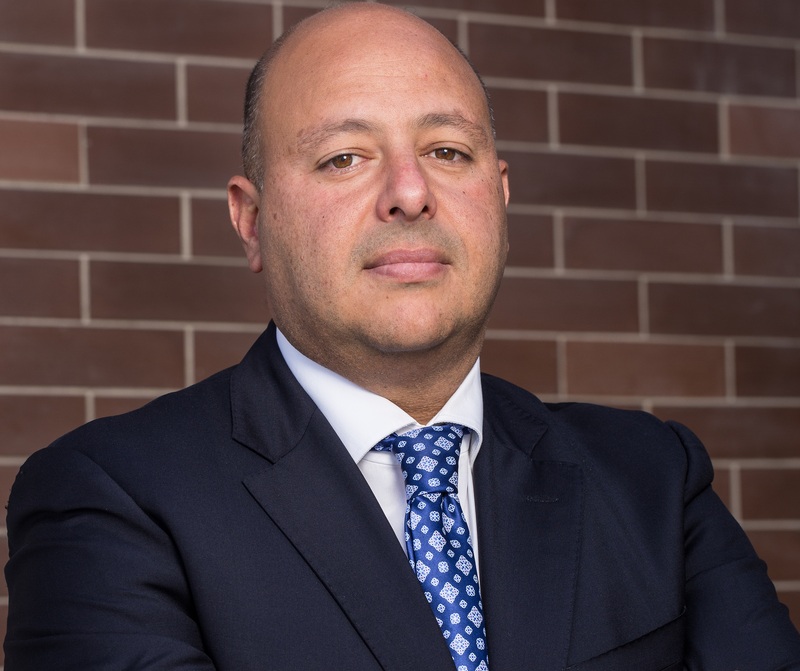 CI Capital Investment Banking arm, ranked number one in Egypt, leads in the field of equity and M&A advisory, with notable executions including cEGP110bn in transactions since inception and more than cEGP78bn executed since the beginning of 2013. 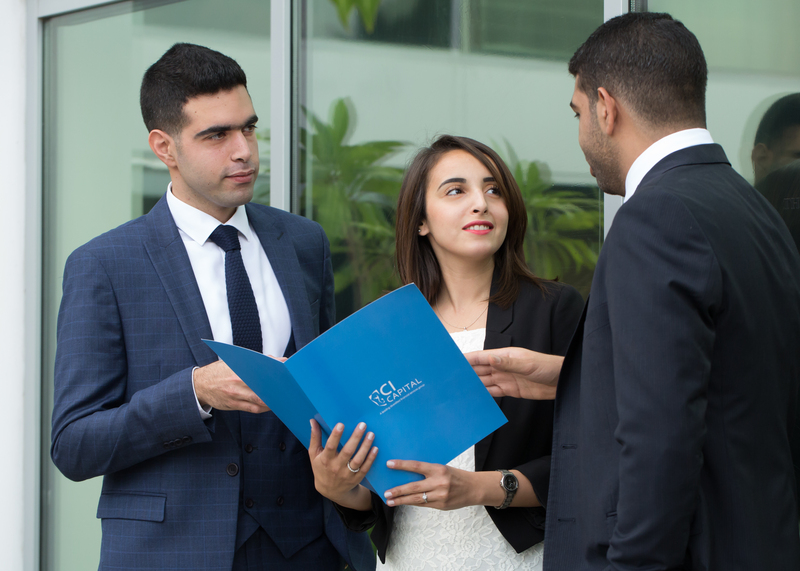 CI Capital’s Securities Brokerage division, one of Egypt’s top-ranked brokerage houses, caters to its institutional and individual clients’ needs, with an array services. 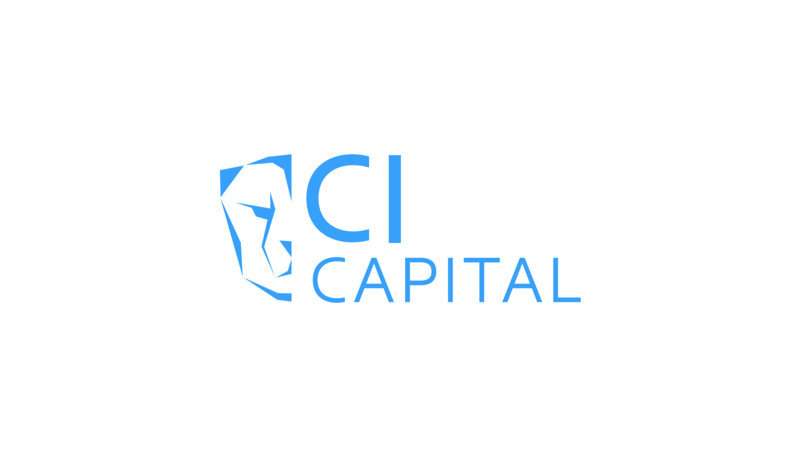 CI Capital Research is a leading MENA research house offering an exceptional product that boasts both international quality as well as local know-how. 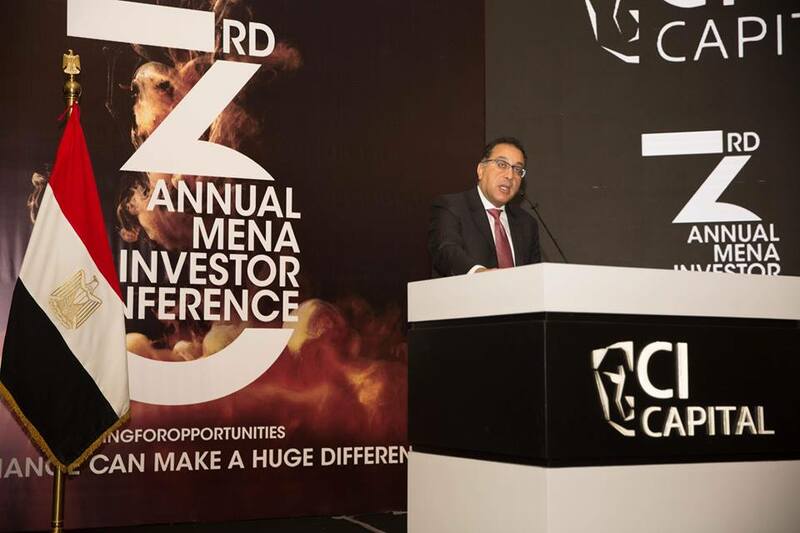 CI Capital Asset Management is one of Egypt’s largest asset managers, with current AUMs in excess of cEGP7.4bn and c8.7% market share of mutual funds’ AUMs, as of 2017. 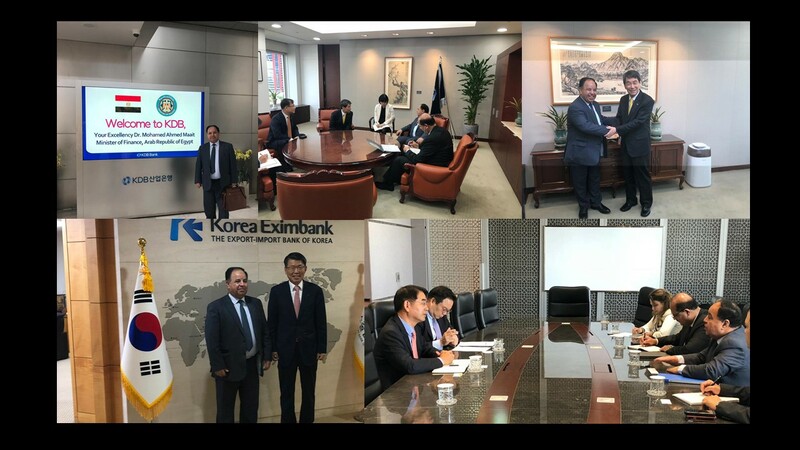 CI Capital offers its institutional and individual clients bookkeeping services, listing at the MCDR, and collection of cash dividends with the sole purpose of facilitating our clients’ trading & settlement process. We tailor our solutions based on our clients’ special requirements. Get an overview of CI Capital’s stock performance and other investor-related information. 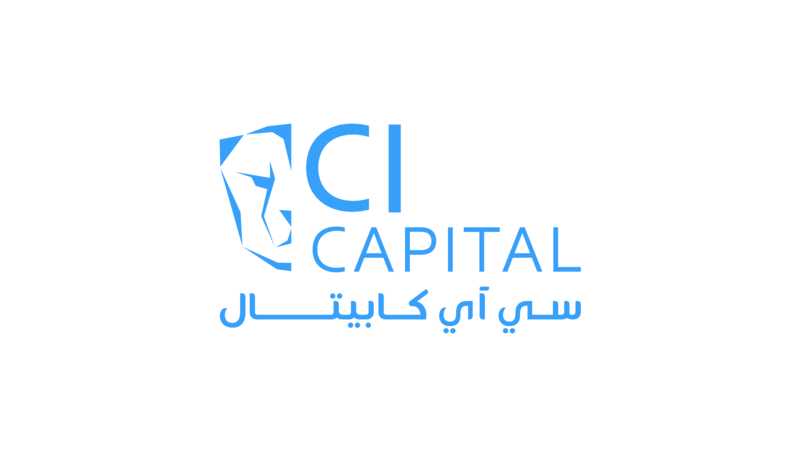 CI Capital is a diversified financial services group and Egypt’s leading provider of investment banking,leasing, and microfinance products and services. 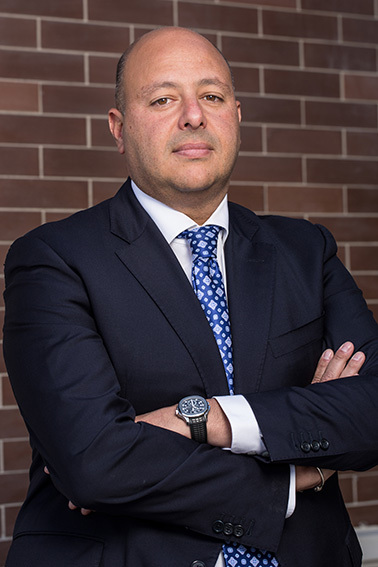 Through its headquarters in Cairo and presence in New York and Dubai, CI Capital offers a wide range of financial solutions to a diversified client base that include global and regional institutions and family offices, large corporates, SMEs, and high net worth and individual investors.